LAKE BUENA VISTA, Fla. — Lydia Ko of New Zealand could only think about the putts that did not go in, perhaps because she was used to making so many. 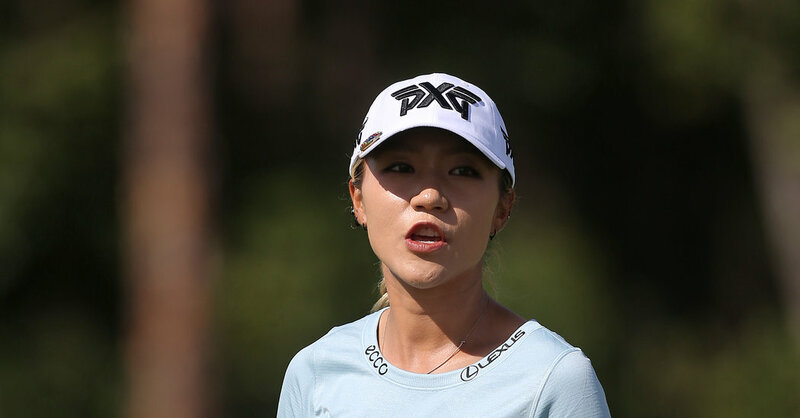 Ko ran off four birdies on the front nine on Saturday for a 30, and it was enough to carry her to a five-under-par 66 and a share of the lead with Eun-Hee Ji of South Korea going into the final round of the L.P.G.A.’s season-opening Tournament of Champions. Ji also was hot early, and two birdies early on the back nine gave her a 66. Brooke Henderson of Canada was poised to make it a three-way tie until she made bogey on the par-3 closing hole for a 69, leaving her one shot behind. Nelly Korda had an eagle and four birdies for a 65 and was two shots off the lead.